Out of pure respect for one of the best hitters of this generation, the Tigers narrowly escape the bottom two spots on this list. Cabrera might be a shell of his former self, but the two-time AL MVP still has some magic left. 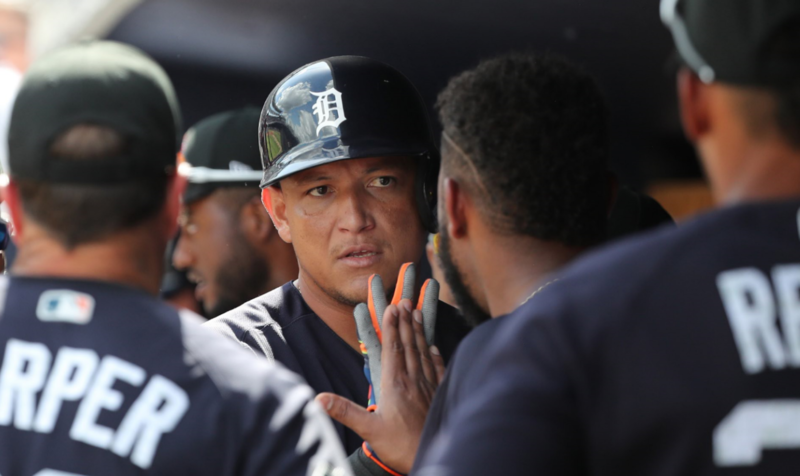 Health has been the main area of concern for Cabrera as he nears his 35th birthday. 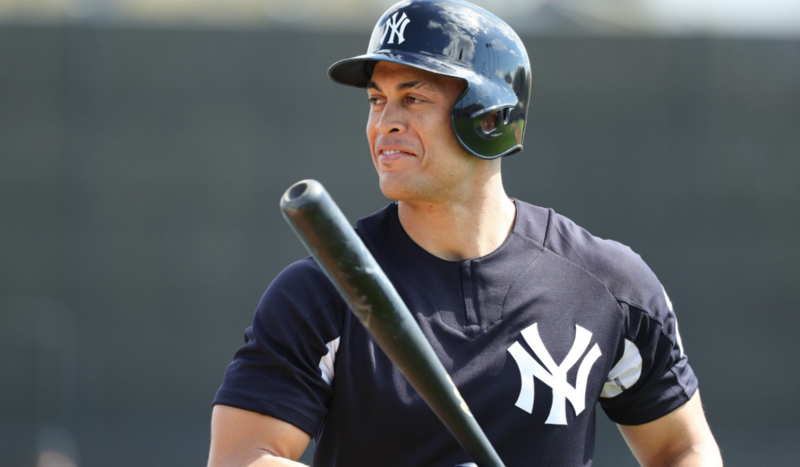 When he’s not ailing, Cabrera can still be a .300 hitter that scores runners at a high rate. But after 15 years in the Majors, it’s possible we never see Cabrera at 100-percent again. Outside of the future Cooperstown member, there isn’t much to like here. Martinez was borderline unplayable for much of last season. All Detroit can hope for is the continued development of Castellanos and for Martin to build upon a strong Spring.